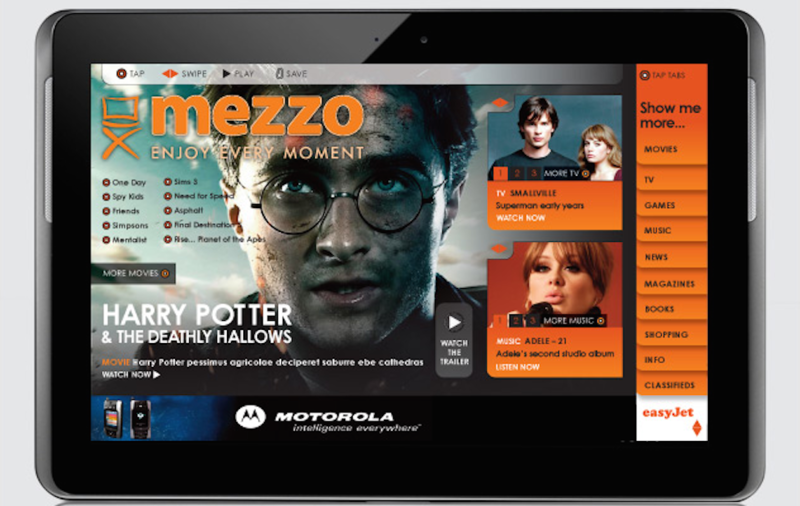 Mezzo Movies have been successfully delivering portable IFE solutions to the Airline sector for over 8 years. Over the past few years we have helped them develop their IT strategy and developed solutions for a number of portable platforms. These mobile platforms have included various versions of iOS and Android platforms on a variety of tablet devices, dependent on the customer's requirements. Most of these solutions involved low-level development that integrated directly with the framework below the publicly available APIs. 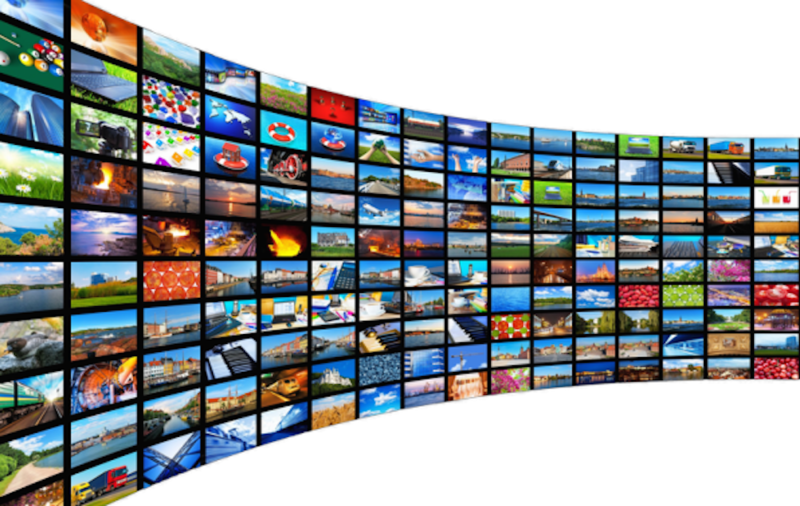 To enable video to be played on these devices, the video files needed to be securely encrypted and decrypted on the fly through a stream to the video player on the device. 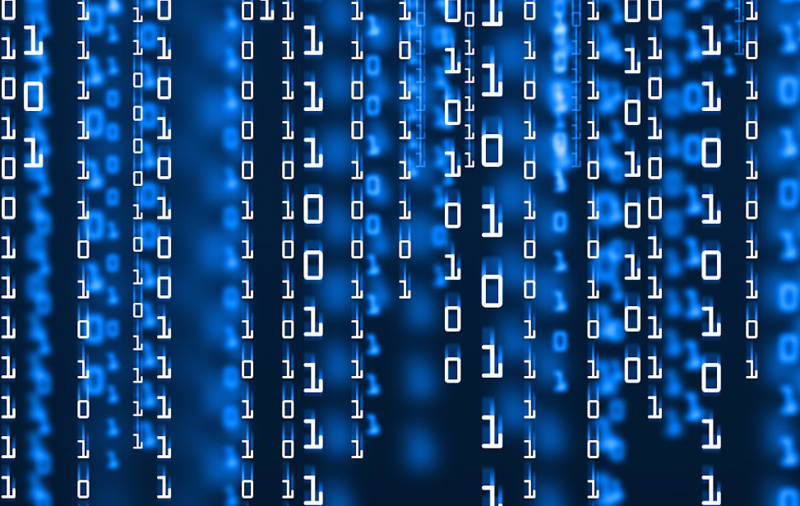 This was supported with a number of back-office applications to support the creation of these encrypted files for streaming.